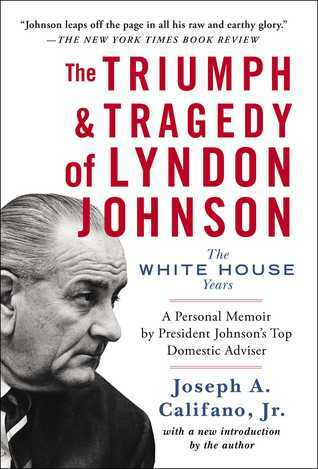 Review of “The Triumph & Tragedy of Lyndon Johnson” by Joseph Califano, Jr.
“The Triumph & Tragedy of Lyndon Johnson” is Joseph Califano, Jr.’s 1991 memoir based on the three-and-a-half years he spent as Special Assistant to President Johnson. Califano later served for almost three years as Secretary of Health, Education, and Welfare under President Carter. He is the founder of The Center on Addiction and Substance Abuse at Columbia University and the author of about a dozen books. The scope of this 349-page book is centered upon events Califano observed from his perch in the Johnson administration. Although he occasionally expands the focus in order to observe the genesis of policy matters arising prior to his arrival, at its core this book is a free-flowing first-person narrative where the reader becomes a “fly on the wall” during Califano’s tenure in the White House. Much of the book’s narrative (and nearly all of its best insight) derives from conversations in which the author was directly involved. But where he has to fill in the gaps with traditional research, he seems to do so judiciously. Many of the policy topics Califano discusses were important issues of the day such as Vietnam, the Great Society and fiscal matters. Others were far less substantive, but offer equally compelling insight into the day-to-day operations of LBJ’s administration. 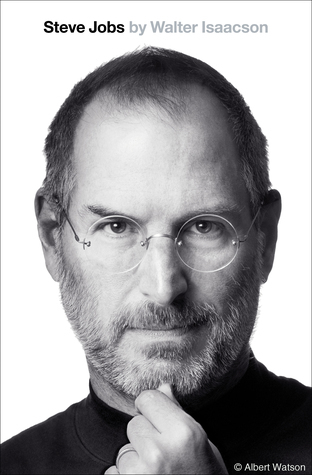 The most valuable portions of the text include the relatively new twenty-one page introduction, which adds context and perspective to the narrative, and much of the last one-third of the book. In these last chapters Califano covers LBJ’s decision not to seek re-election as well as his perspectives on the Martin Luther King and Robert Kennedy assassinations, the Abe Fortas Supreme Court mess and the selection of the 1968 Democratic presidential nominee. But in the book’s earliest pages it is immediately clear (if not at all surprising) that Califano is a fan of Lyndon Johnson. Readers expecting to encounter meaningful criticism of liberal politics, of LBJ’s brash style or of any of his appalling character flaws will be disappointed. The glass is perpetually at least half-full and Califano almost always gives Johnson the benefit of the doubt. In addition, serious students of history are likely to find the easy, uncomplicated narrative too breezy and unsophisticated. Policy issues are not rigorously dissected for cause-and-effect or followed diligently through the legislative process. Instead, they are simply the means for monitoring back-room deliberations. The book’s purpose, it often seems, is to provide a full sense of the personalities involved rather than the merits of the matters themselves. Finally, the narrative all too often feels like a stream of consciousness – almost as though the reader is on LBJ’s version of “Mr. Toad’s Wild Ride” careening through the rugged terrain of late 1960s policy challenges. In the end, the author’s ultimate goals seem to be highlighting LBJ’s domestic successes, defending his foreign policy failures and arguing for a more favorable presidential legacy. Overall, Joseph Califano’s “The Triumph & Tragedy of Lyndon Johnson” proves a fast-paced, interesting and generally sympathetic portrait of Lyndon Johnson. Not designed as a comprehensive account of Johnson’s life or even a thorough review of his presidency, its mission is relatively limited. But Califano’s book does provide the reader a unique, engaging window into Johnson’s priorities, personality and style. Thanks for this review and look forward to reading your others.